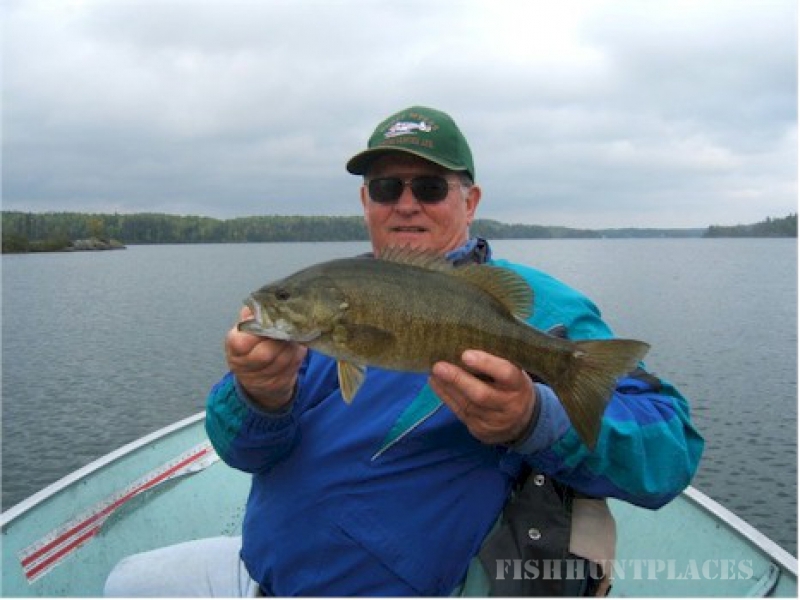 Fly to the wilderness... fish for world class muskie, small mouth bass, northern pike, walleye and lake trout. 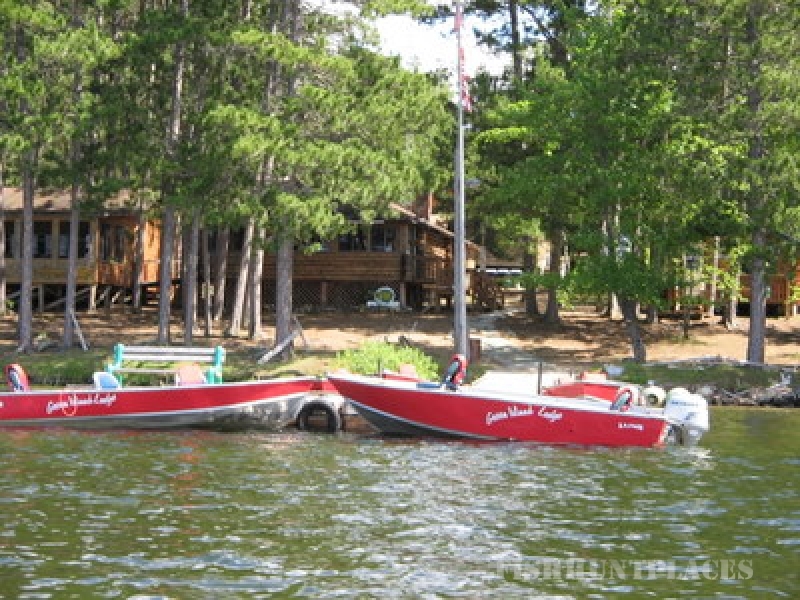 Set amongst tall red pines, surrounded by deep green forests and set on the shore of a picturesque bay that commands access to 32,000 acres of crystalline fishing waters. 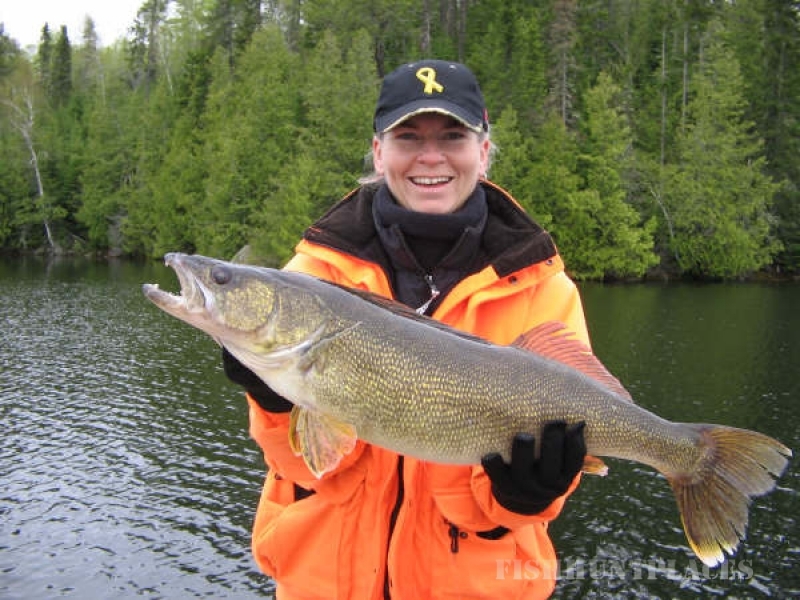 Green Island Lodge, located in the Upper Manitou 65 air miles from Fort Frances, Ontario / International Falls, Minnesota brings you all the comforts and conveniences of complete American Plan accommodations. 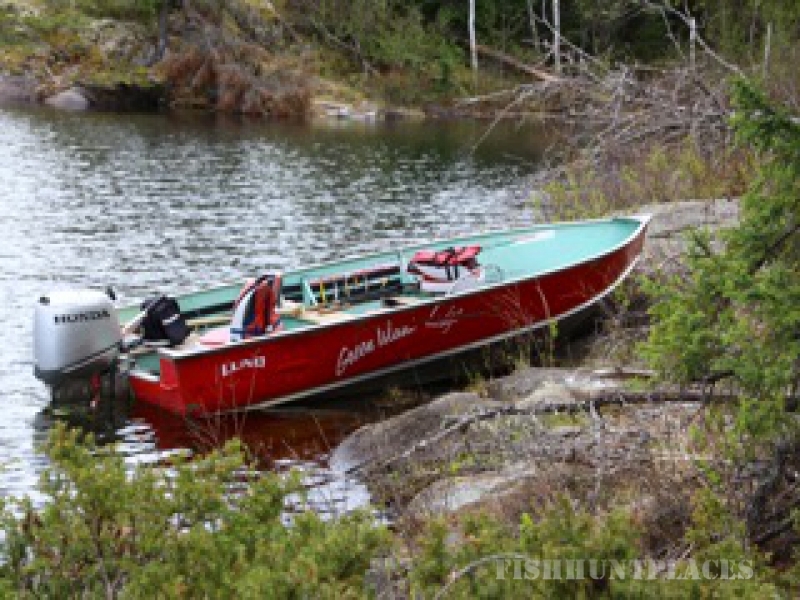 The Manitou has rugged granite shorelines with numerous bays and islands afford ideal fishing in fair or foul weather, windy or calm. 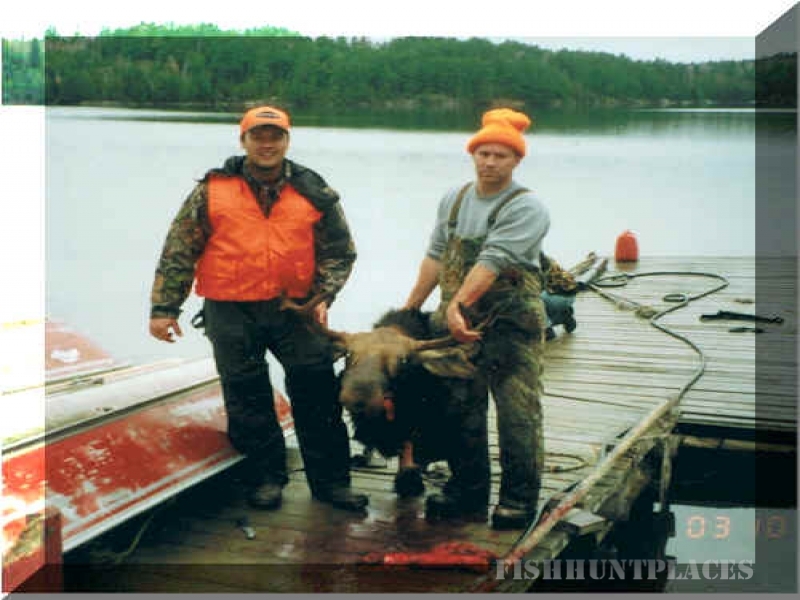 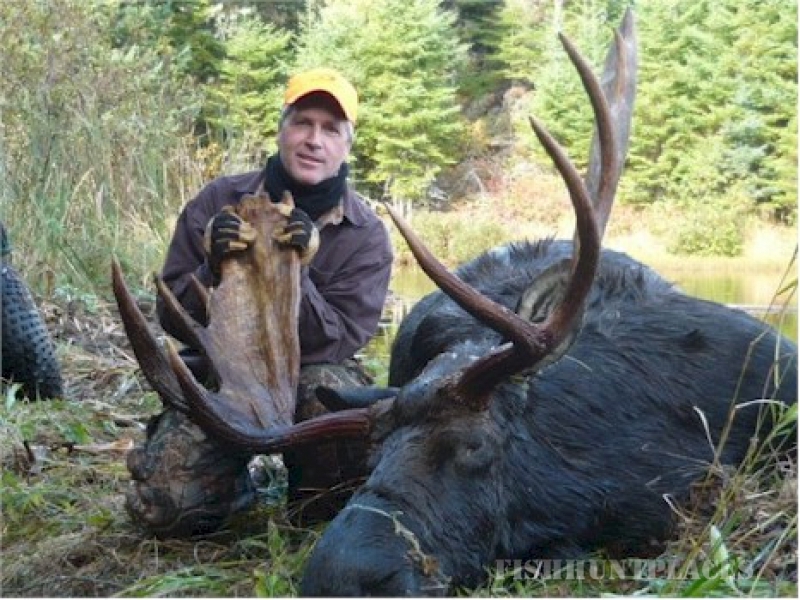 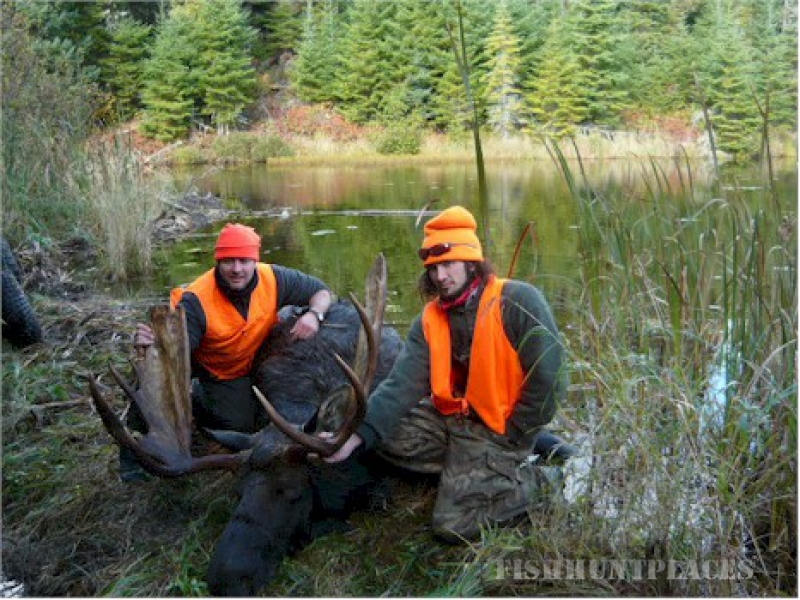 We carefully plan fishing & hunting packages to include everything you need or want. 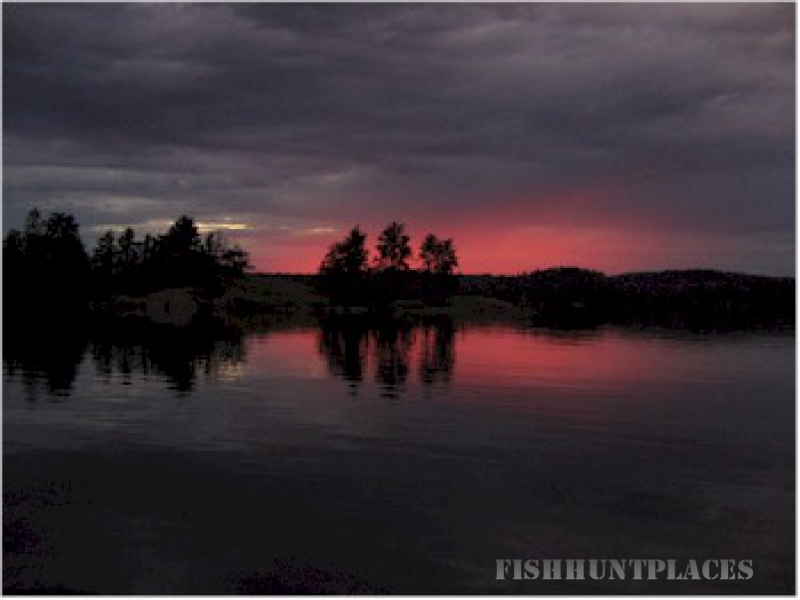 All you need to bring is your personal gear and tackle.Green Island Lodge invites you to come catch the magic and discover the Manitou legends. 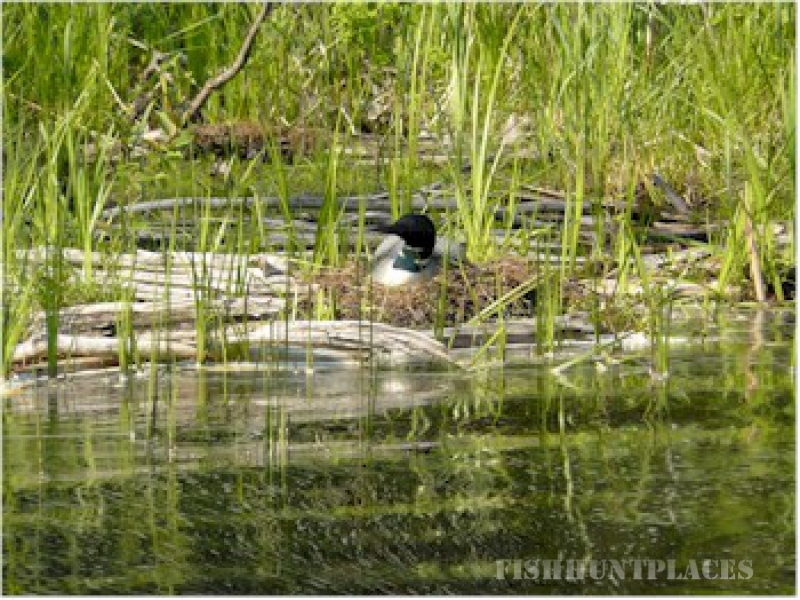 Come as a stranger... Leave as a member of our Green Island Family!